IDF works to destroy Hezbollah tunnel penetrating into Israeli territory. Prime Minister Benjamin Netanyahu spoke Wednesday evening by telephone with United Nations Secretary-General Antonio Guterres about Hezbollah cross-border attack tunnels that are in the process of being dismantled by Israeli military forces in northern Israel after they were discovered penetrating into Israeli territory. 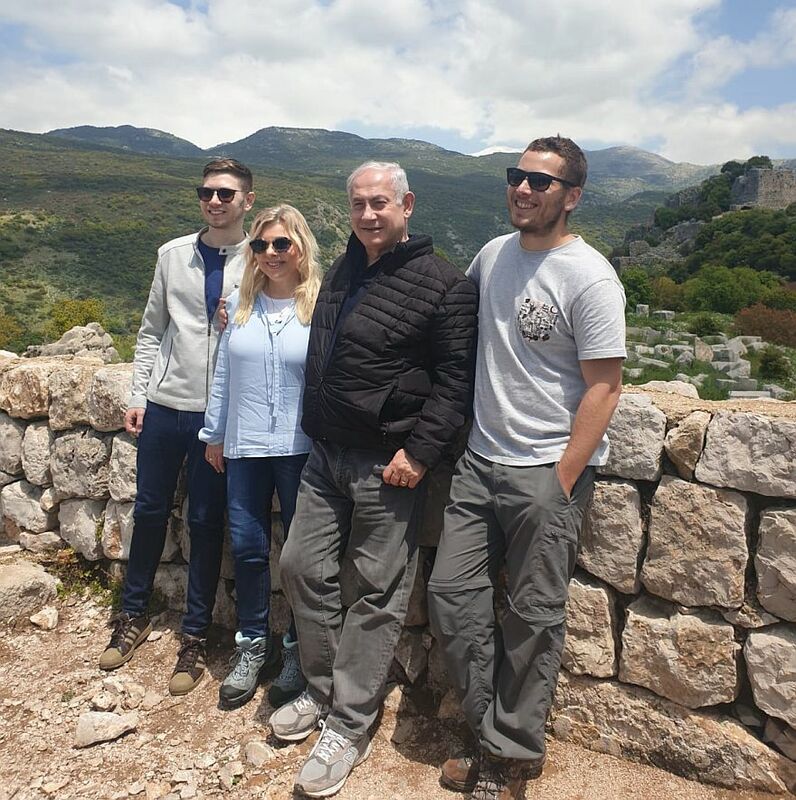 Netanyahu told Guterres that he “views with utmost gravity” the “flagrant violation of Israeli sovereignty and the violation of UN Security Council Resolution 1701,” the ceasefire agreement that ended the 2006 Second Lebanon War with Hezbollah. He added that this was an additional part of Iran’s aggression in the region. He also told Guterres that the international community “must join in the demand to impose increased sanctions on Hezbollah” in the wake of the events. Lebanon’s Foreign Minister, Gebran Bassil, says his nation will submit an official complaint to the United Nations Security Council about Israel’s Operation Northern Shield, aimed at dismantling Hezbollah cross-border attack tunnels discovered by the IDF that are penetrating into Israeli territory. Lebanese parliamentary speaker Nabih Berri claimed in a statement to reporters Wednesday that Israel hasn’t provided “proof” that Hezbollah dug the tunnels. He made the statement in the wake of a trilateral meeting between Israel, Lebanon and the UN Interim Force in Lebanon (UNIFIL) to discuss the tunnels, one of which was exposed outside the Israeli border town of Metullah. 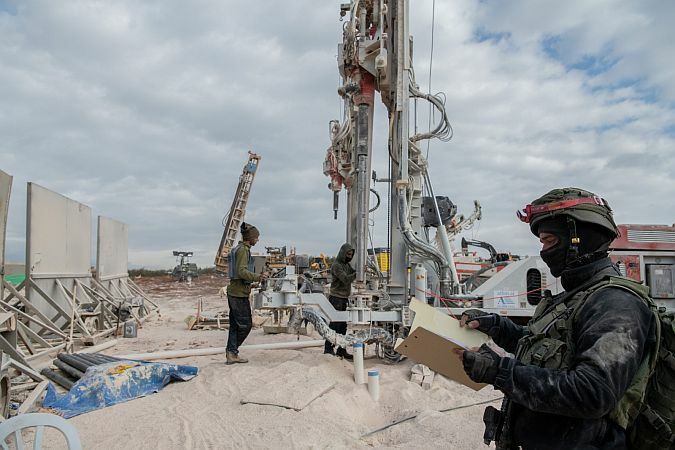 A senior IDF officer also told reporters Wednesday that the tunnel exposed outside Metullah was to be used by Hezbollah’s elite Radwan operatives to cut the Israeli border town off from the rest of the country, and from Route 90, which runs along the northern Israeli border.